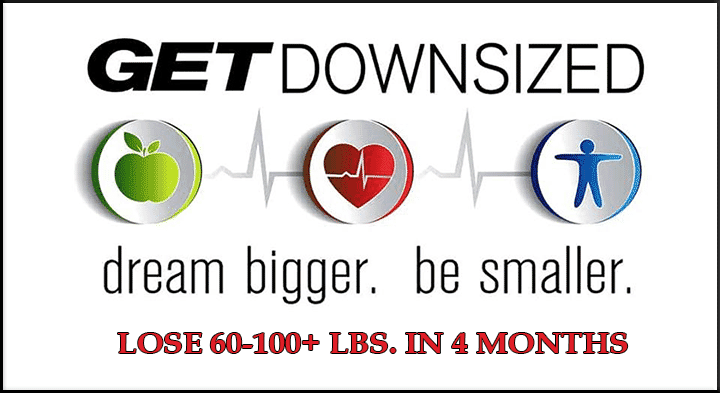 Cindi Ryan-Lim - Get Downsized Elite Personal Trainer San Diego Ca. Hailing from the wild and wonderful Appalachian Mountains, Coach Ry is a retired rugger turned competitive Hybrid athlete with numerous podium placements for Olympic weightlifting, CrossFit, Strongman, and obstacle course racing. Fitness and creating healthy habits is something near and dear to her, as she once weighed over 300 lbs.! 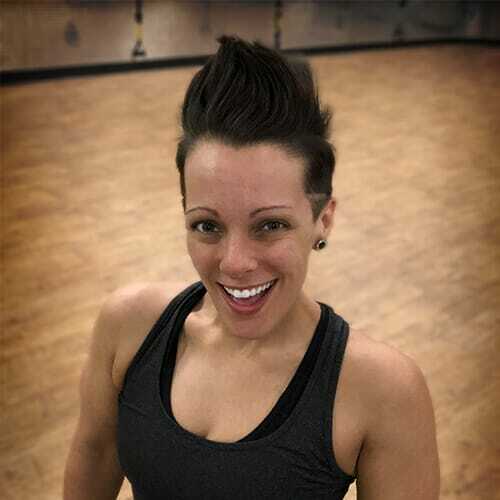 She started her fitness journey in 2007, and, after losing enough weight to join the women’s rugby team at WVU, never looked back. Coach Ry believes that exercise is the best form of medicine. On top of her ten years of rugby playing and coaching experience, she has helped many clients naturally lower their cholesterol levels, blood pressure, and glucose to the point where they no longer needed to be on medication! She loves the benefit of mobility and corrective exercise, aiding many clients with postural and balance issues, impingement’s, and nuerokinetic dysfunction. And that’s just the tip of the iceberg! Whether you are a beginner, or an elite athlete, Ry has an entire arsenal of knowledge and training styles to fit everyone’s needs!